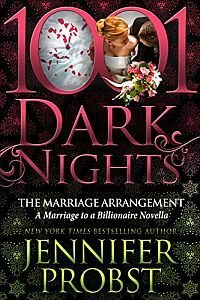 THE BOOK OF SPELLS is the OFFICIAL love spell from the bestselling Marriage to a Billionaire series by Jennifer Probst. This also contains an EXCLUSIVE SHORT story with Nick and Alexa from the bestselling book MARRIAGE BARGAIN. Originally self published June 2013 in eBook.